A Waldensian settlement in the foothills of North Carolina. The founding of Valdese in Burke County by the Waldensians won statewide recognition in the spring of 1893. 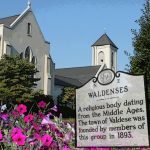 Etched in history as the oldest Evangelical church in the world, the Waldensians predate the Reformation by hundreds of years. Come to Valdese and hear their story of faith and determination. 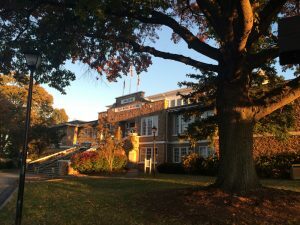 Visit the Trail of Faith to experience life as they lived it, then continue to the Waldensian Museum viewing items used in their crafts of bread baking and winemaking. Group tours can be booked through the Valdese Tourism Office.